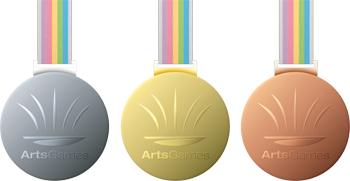 Launching the first multidisciplinary nation vs nation medaled arts competitions; the ArtsGames’ objective is to aggregate the top arts competitions in the world. It will provide a global platform upon which the world’s greatest artists and entertainers will attempt to elevate their nations to the highest step on the podium in five different art forms: dance, media arts, visual arts, literature and music. Montreal will be the host city of the inaugural 2018 ArtsGames. Founder and president of the ArtsGames, Olympian Sylvia Sweeney is also available.